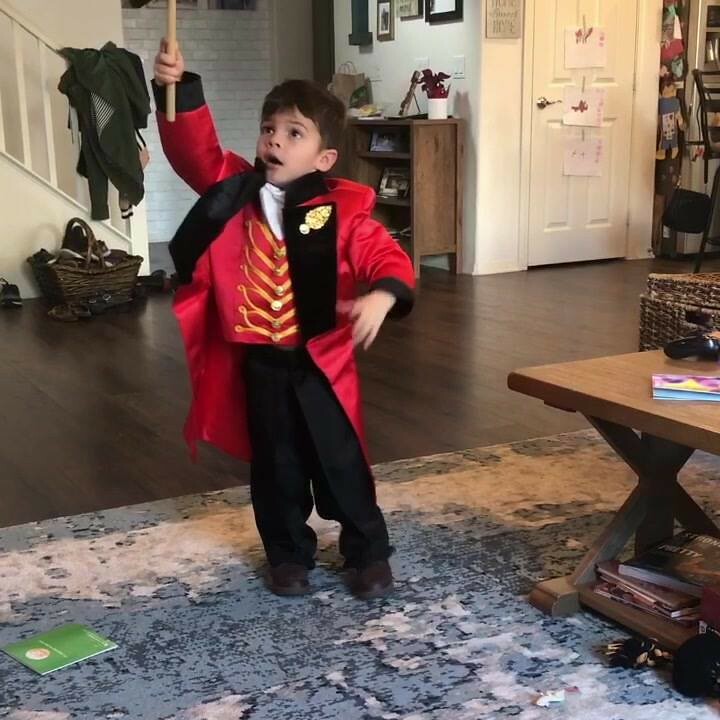 My daughter just turned 2 and loves the greatest showman. 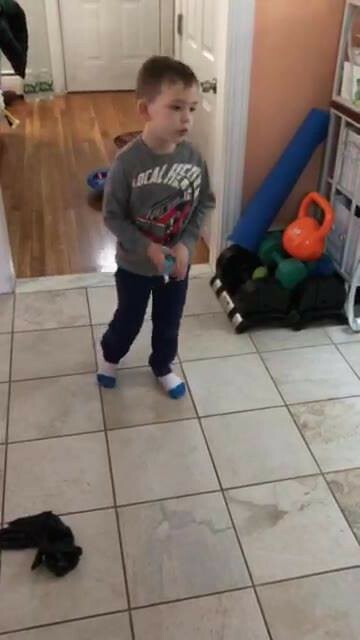 Never enough is her favorite song! She always has to sing along! 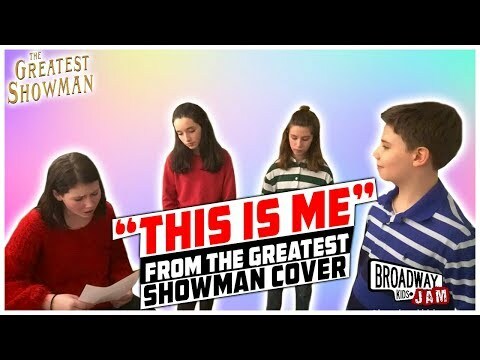 OMG - Amazing kids sing "This Is Me" from The Greatest Showman!